Batteries contain toxic chemicals that can seep into water and soil. There’s one major downside to living in a wireless world: you have to rely on batteries to power just about every facet of your life. But those same batteries that power your smartphone or your kid’s toys are killer on the planet. They’re loaded with chemicals and metals that can seep into the ground and waterways, causing a lot of damage. Fortunately, it’s possible to recycle those batteries so they stay out of landfills and reduce the need for new battery materials. By recycling your batteries, you won’t just benefit the environment — you also might comply with local law. California, for example, has the strictest battery rules in the country. In that state, all batteries must be recycled, taken to a household hazardous waste disposal facility, given to a universal waste handler, or given to an authorized recycling facility. After a battery is spent, you should remove it from your house as quickly as possible. Spent batteries are at the greatest risk of leaking. Your local state or city government can probably inform you of the best places to get rid of your own batteries, but one of the most popular programs is Call2Recycle. This organization, which has been around since 1996, has successfully diverted 110 million pounds of batteries from landfills. Catt2Recycle’s locator can help you quickly see where you closest battery drop off spots are. However, they primarily specialize in recycling common household batteries and cell phones. If you are recycling a lead- acid battery, you’re better off taking it to a battery store like Batteries Plus Bulbs or an auto parts store like Autozone. Here are the main types of batteries and the best way to recycle them. Lead-acid batteries are used in cars, golf carts, mobile wheelchairs, and some home energy storage systems. They also happen to be one of the most toxic types of batteries. Over time, they lose the ability to accept charge due to the process of sulfation. When a lead-acid battery’s ability to be charged degrades to the point that it’s unusable, then it’s time to replace it with a new one. 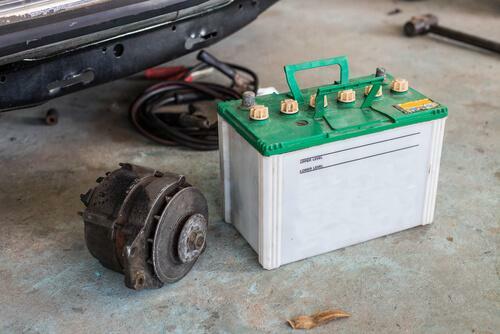 If you get your car battery replaced at a mechanic, they’ll probably be able to handle the recycling for you. Lead-acid batteries are one of the great recycling success stories. According to the Battery Council International, 99% of lead from these batteries are recycled. 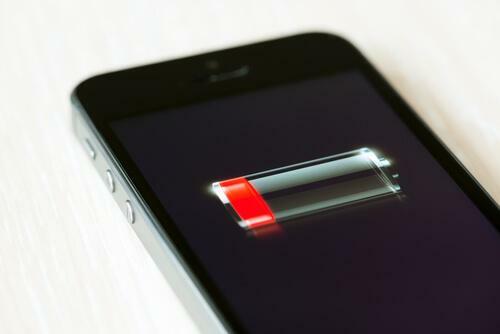 Lithium ion batteries power most rechargeable electronic devices, including your cell phone. They also are used to power electric cars, such as Tesla models. Recycling lithium ion batteries helps the environment, as exposed lithium in a landfill is a serious fire hazard. But it also helps the future of lithium ion batteries. Reusing essential elements for these batteries, such as a cobalt, nickel, and lithium, ensure that future generations of tech lovers will have plenty of materials to power their gadgets. If you have a mobile phone that no longer works (or one you just want to get rid of), it’s easy to recycle it. It can even be profitable: some places are willing to give you cash for your old cell phone, even if it doesn’t work any more. One option is the ecoATM, which is a network of kiosks which accept old cell phones. ecoATM pays out cash depending on the phone’s condition, model, and the current market for used cell phones. 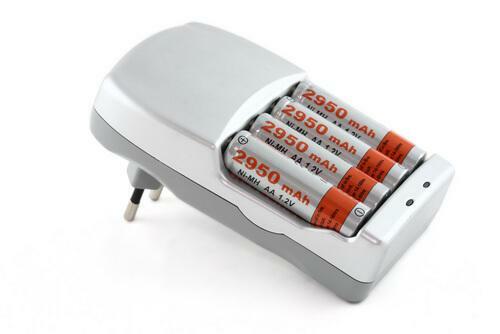 Like lithium ion batteries, nickel cadmium batteries are rechargeable. But they’re typically used in devices like RC cars or power tools. They typically last for around 1000 charges before they need to be replaced. While nickel cadmium batteries are considered non-toxic waste in every state except for California, you can still recycle them. 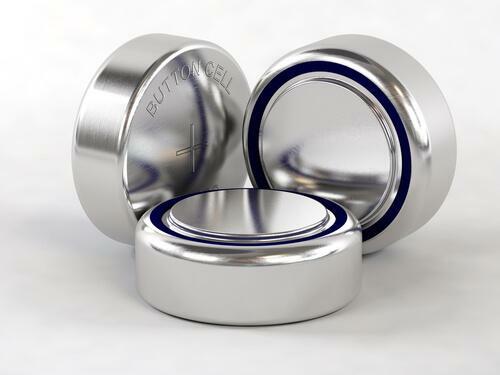 You probably know silver-oxide batteries as “button” or “coin” batteries. They’re the small, round batteries used in keyfobs, hearing aids, watches, and other tiny devices. 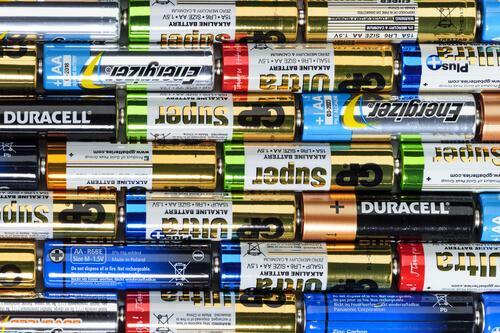 While you can recycle these kinds of batteries, you might also consider selling them for cash. They actually contain real silver, and their value fluctuates with the price of silver in the commodities market. If you just have one battery to dispose of, then it might be more worth your time to recycle them. But if you happen to have a pile of them you want to get rid of, consider selling them to a battery buyer like Mercury Refining. Alkaline batteries are the common cylindrical batteries that you can buy at your local supermarket. They’re commonly used in remote controls, flashlights, and electronic toys. These are one of the least toxic types of batteries (especially since mercury in alkaline batteries was phased out in 1996), but it’s still a good idea to recycle them. Once you know the best places for you to recycle your batteries, it’s easy to work recycling into your regular routine. Not only will you make batteries more affordable for everyone in the future, but you’ll keep toxic materials from entering our landfills, soil, and water. Logan Strain is a San Diego based writer who covers emerging technologies and green solutions. Logan is an avid salsa lover and is always open to try new recipes. "By recycling your batteries, you won’t just benefit the environment — you also might comply with local law." East Africa — and other regions worldwide that are severely affected by drought and lack of power — needs power now. Here's how social enterprises can help. Where do the candidates stand on the most pressing environmental issues?